It has been some time since I last posted, but that does not mean there has not been a shortage of things to think about. While preparing for conferences, my inner conflict about grades versus feedback was in full force. The tension was great. I had to assign a numeric score to report cards, but it often felt conflicting to our classroom focus on learning. Then came conferences and instead of always just focusing on students’ thinking, learning, how they were improving, and focusing on the new goals they created, I could feel our conversation more focused on the evaluation of skills. It is really fascinating how difficult it is to change our culture of school from performance to true learning. One of the things that helped us stay on track though, was that each child reflected on their learning over the trimester and we then created learning contracts. We focused our goals on reading, writing, math, and Listening/Speaking and our Norms. Each student filled out a Learning Contract Template. This was definitely not easy for all students to fill out, but the process of doing it was extremely valuable. Student D It was clear who were independent learners and had internalized how to learn and which students still need support in thinking routines that can help them to learn and understand. I am trying to figure out how to help them understand what actions they can take to meet their goals. That was really hard for a lot of students, which is really the most important component. What can I do to understand and meet my goal? It will be interesting when we revisit them, to see if they can develop any more specific actions to help them. I think I need to really make their thinking explicit and visible as they are doing it. I need to take the time to allow them to reflect and process. Then came Thanksgiving break, I read Jo Boaler’s new book, Mathematical Mindsets: Unleashing Students’ Potential through Creative Math, Inspiring Messages and Innovative Teaching, and it was such a great time for me to read it. It was very similar to her previous books, her articles and website, but no matter what, the message is so important and great to keep repeating. This quote really hit me. Excerpt From: Boaler, Jo. “Mathematical Mindsets.” iBooks. As I mentioned, during my conferences I was getting pulled into talking with parents about math as discrete skills students needed, yet my goal is really the quote above. 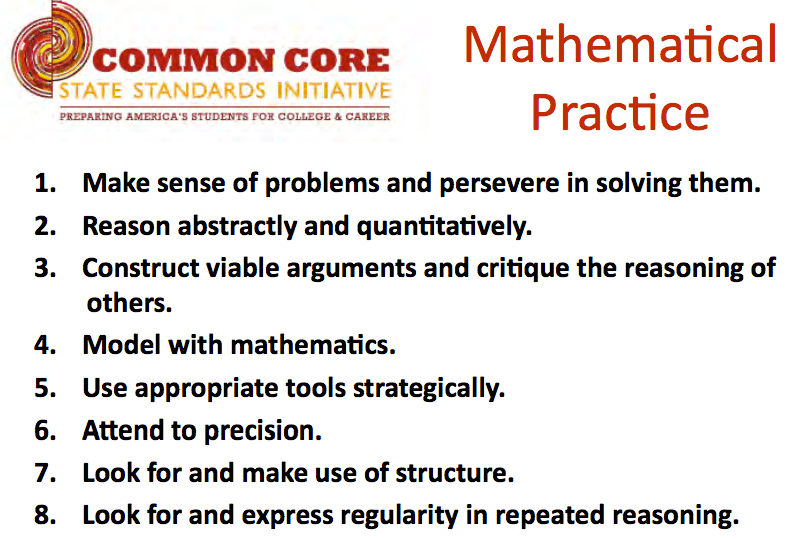 My goal is for all students to approach math and all subjects with the “desire to understand it”. This is not an easy task. For some, the change is happening, yet for others they have spent 6 years in school passively doing school and to change that mindset has proven to be much more difficult than I was hoping. But I am not giving up. See the next post. This past week, I finally made time for the students to reflect on their learning 3 days.. I ran out of time not the others. I am so bad with time!!!! My goal is to get to 5, but 3 was a good start. 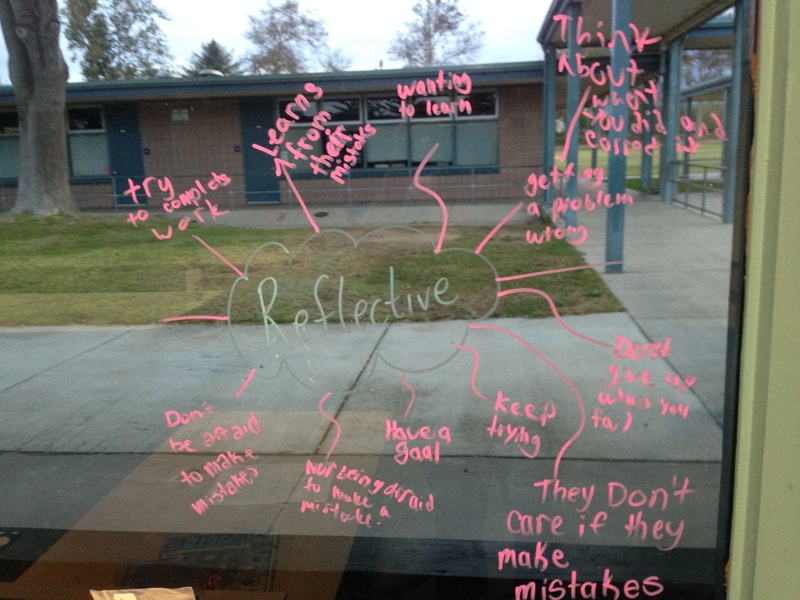 What is great, is that students are able to read each other’s reflections and their thinking is visible for all to learn from. Below are some of their reflections. I really think being consistent (consistency is so hard for me) with this reflection time might help some of my more dependent learners become more independent. 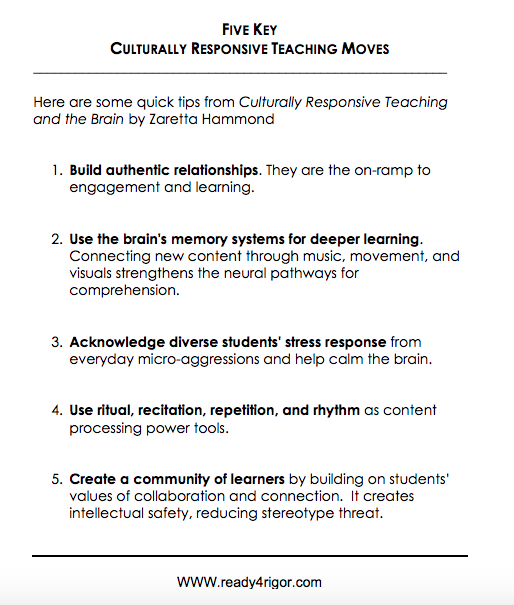 And then I started to read Ron Ritchart’s book, Creating Cultures of Thinking: The 8 Forces We Must Master to Truly Transform Our Schools. Wow!, I have so much to process and discuss with others about this one. Where do I start? Ahhh, thinking…the culture of thinking. It really is the only way that students are going to succeed in life and I feel like it is my most important job to facilitate learning opportunities for them to engage in thinking. 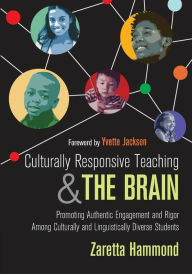 More to come… reflecting on engaging students in the whole subject, thinking like a disciplinarian, and making connections. When you hear the word “counting” your mind quickly goes to primary age students. You see the kindergarten students counting, the 1st grade students counting, but what about 6th graders? Our school is trying to target students’ needs by having tw,o 30 minute target times (RTI), to help move students forward. My Tier 3 group needs a lot of work with number sense and they had been asking me to work with fractions, so I decided to do some Choral Counting with them. (The next day I did choral counting with my whole class. I love things that all students learn something from.) I thought it would be a great way for them to work with fractions, while also engaging students in SMP 3. To be fair, we have done a lot of work this year with patterns: number patterns with the 100s chart, Pascal’s triangle, the multiplication chart, visual patterns and growth, and structural patterns in equations. Actually, we look for patterns everywhere…in the books we are reading, social studies, science, and across disciplines…we are becoming pattern seekers. This was completely evident during a choral counting lesson that I did with fractions. Patterns and relationships are so important to learning. We then discussed this as a class. 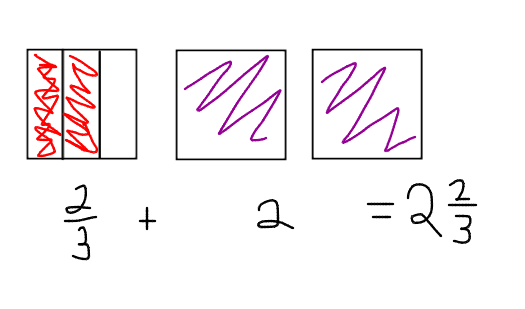 Many students agreed and then we got into the discussion of the numerator and denominator. Whoa! Misconceptions have surfaced! “No, we are adding by 2s. See,” and a student points to the numbers in the numerator. Ahhh…we have an argument going on. Great! So, I ask the students to sit with their partner and prove or disprove that we are adding by 2. After some drawings and equations the students come to the realization that we were not counting by 2, but we were counting by 2/3. Though, they all agreed that the numerator is changing by 2. Then a student said, “I noticed that if you look diagonally down toward the right, the numbers are increasing by 14/3 .” I asked “Is that true for every diagonal?” We tested it out? Yes. “But, why does that work I asked?” Again the students turned to their partners and discussed. “Well, we are counting by 2/3 and so from 2/3 to 16/3 we keep adding 2/3. That adds up to 14/3. “Actually if you just multiplied the fraction by the number of times that is much faster,” a student shouts out. Ahhh, yes now we were connecting their previous knowledge about addition and multiplication with whole numbers to fractions. We continue to look for patterns and notice the relationship down the column, moving diagonally from right to left. 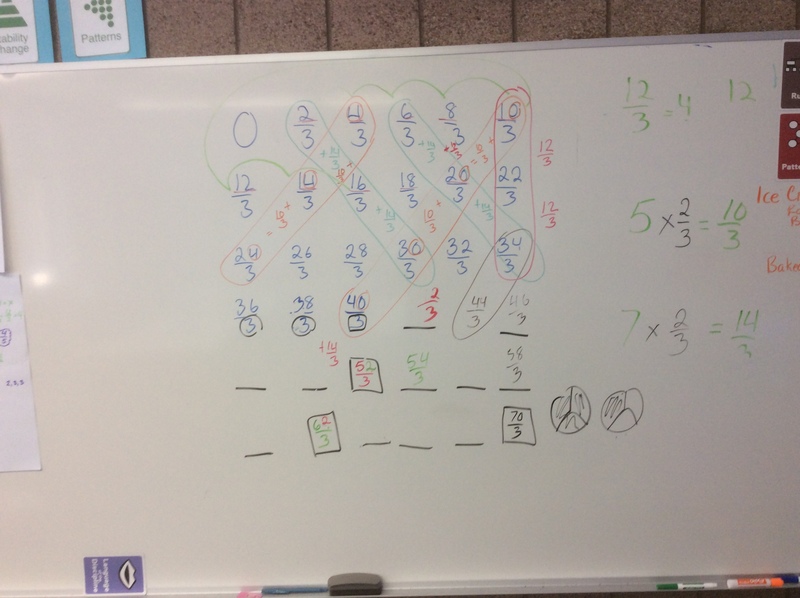 We talked about adding and multiplying fractions and then also subtracting fractions if we moved backwards. Then I placed some boxes in some areas below the 3 rows and asked students to determine which numbers would go into those boxes? They used all the patterns we discussed earlier to determine which number fit and critiqued each other’s reasoning and pointed out more efficient ways. What I love about choral counting is that it surfaces some misconceptions, allows us to discuss operations, vocabulary, and relationships between numbers. It is not threatening. Every child feels successful and we can really work on justifying their thinking and critiquing the reasoning of others. Lastly, it is so important how I record students thinking. I have been thinking about this a lot and color has become my best friend. The best statement at the end of our counting session as we looked at the finished board. It looks cool to me too because it reminds me of the rich discussion we just had. 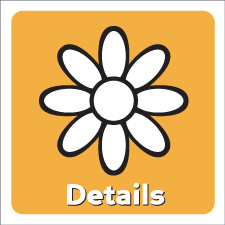 Making connections and looking for patterns. It is so much more than fractions and counting. It is learning how to make sense of the concepts we are exploring. It is easy to forget all the many that one must think of when getting ready for a new school year. 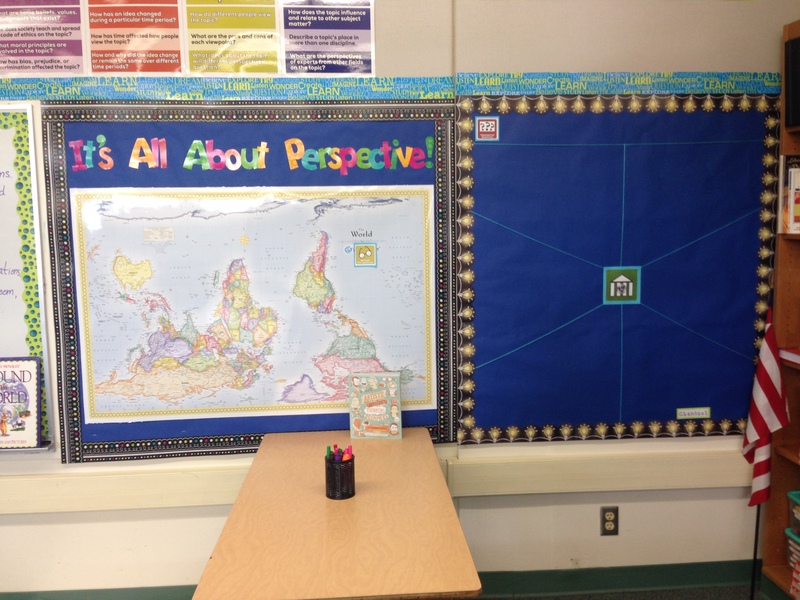 I started working in my head in June and then began the work in my classroom in August. In June, I… Thus, I decided to take July off, but I was fearful of losing my ideas so I placed all my many thoughts into a Google Doc (click on the link to check it out) and shared it with my new team and some other colleagues. Now coined my “thesis” thanks to a teammate, it is a working document that we keep adding to. I started by ridding my classroom of the desks. I want a classroom full of discussion, collaboration, and sharing. The first place that starts is with the design of the space. 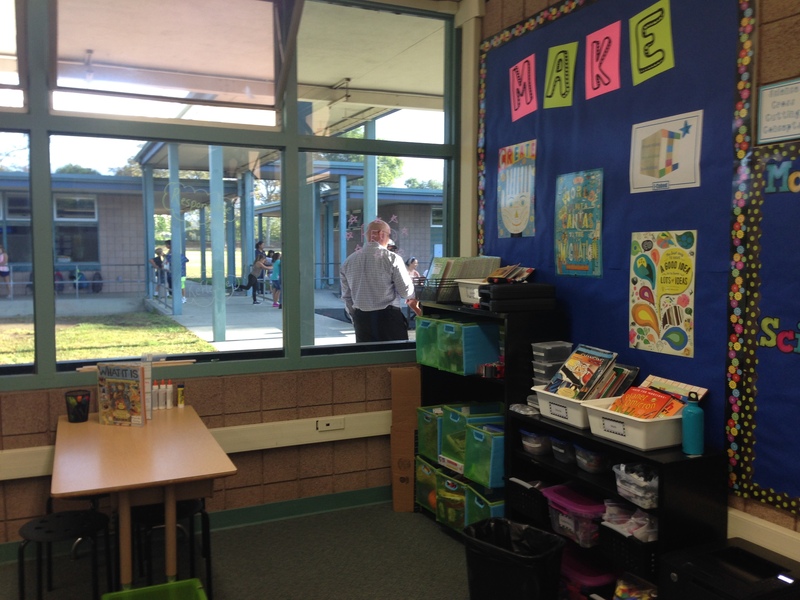 I am lucky that I have a principal who is supportive about redesigning classroom spaces to encourage innovation and collaboration. He let me take the old tables from the art room and gave me permission to paint them with whiteboard paint! 3 coats of primer, 5 coats of Rust Oleum White Board Paint, 2 helpers (thank you to Madi and my mom) and 2 days later I had beautiful white tables. Picture from the front of the room. The white paper in the back is my brainstorm of all the topics my students need to learn. My team and I worked from that to look for connections in order to start organizing our year. I’ll write more about that in another post. Picture taken from the back of the room. Here are some pictures of the rest of the room. We are starting the year by talking about the power of viewing the world from different perspectives and a not just a “Single Story”. 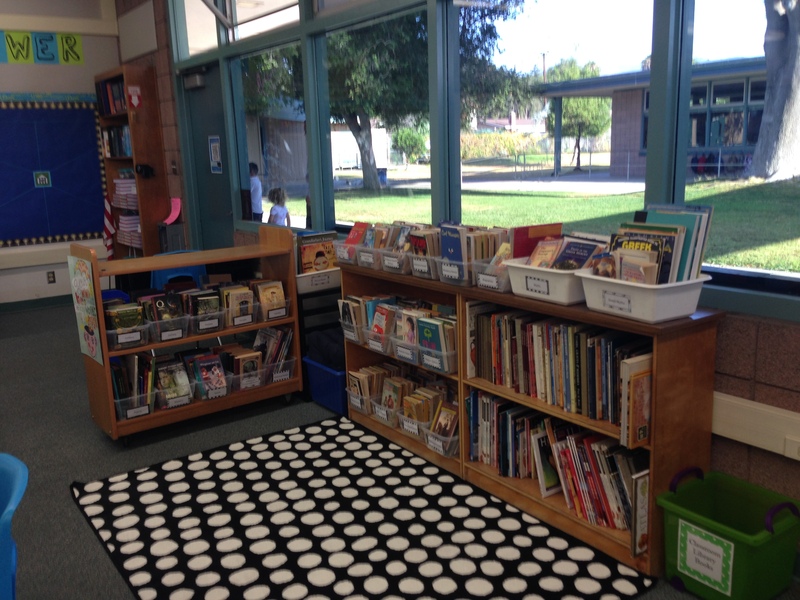 Classroom library organized by genres. Our goal is to read 1080 books this year, 40 books each! Scholarly Traits: We can’t learn without strong academic mindsets. 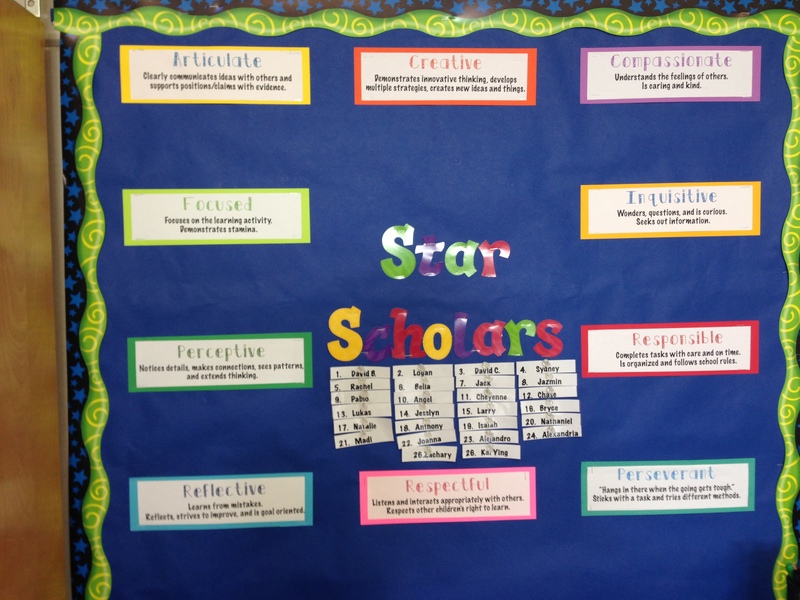 We add students’ names to different categories to recognize each other. 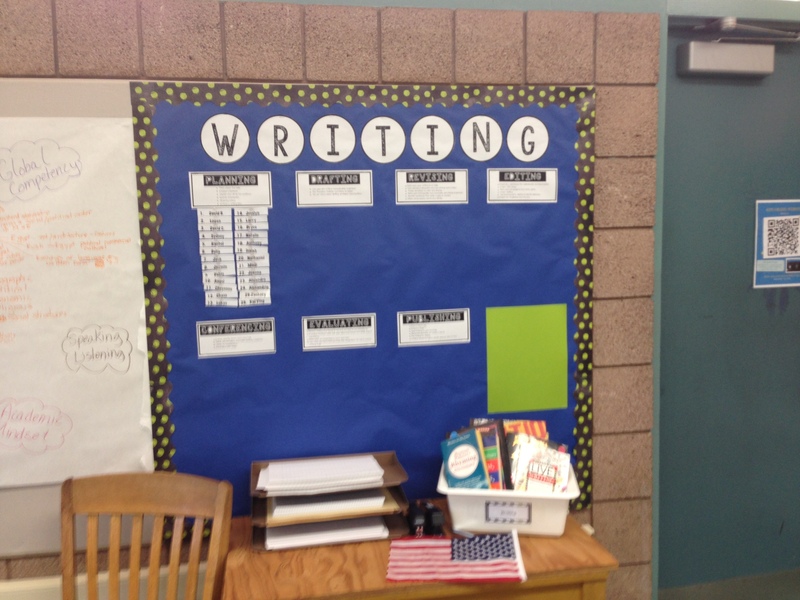 Writing Process Board to keep track of which stage of the writing process all the students are in. This is where the math and science practice posters will be. We are learning about them inductively, and then we will make posters of each practice with the students as the models. My “Maker Space”. 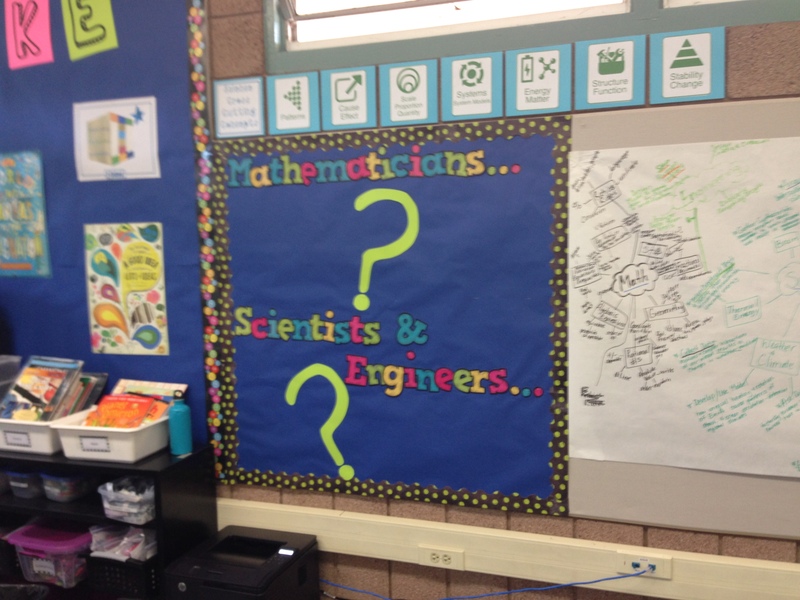 I’m so excited for students to start using this space and for our I-Cubed Hour (Inspiration, Imagination, Innovation). My next post will include more of the planning for the beginning of the year and what we are doing the first couple of weeks: Depth and Complexity, Universal Theme of Power, A Week of Inspirational Math, Learning about Children’s Rights and Education around the World, Learning About the Brain, and Building a Community with Strong Relationships.